So what's the fuss about anyway? The fuss about Fresh Cut Notes? Well, let me have a moment to show you! 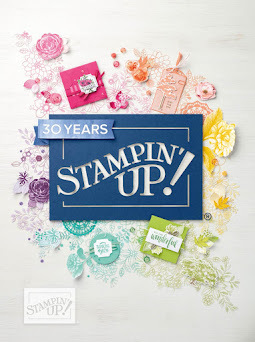 These cards come pre-scored and pre-cut from Stampin' Up! All you have to do is decorate them and enhance them! 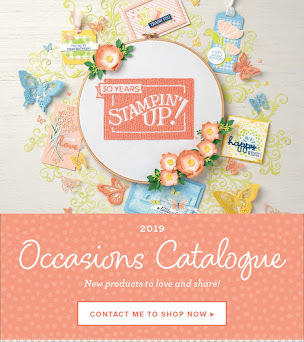 Matched perfectly with the Fresh Cuts stamp set from Stampin' Up!, you can also make stunning cards in moments! Perfect for beginners too! Here's the project recipe and then you can see how easy it is yourself! 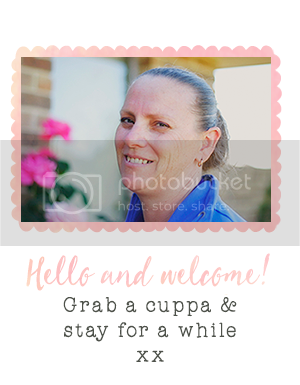 Tip: Stamp the main Fresh Cuts image on white CS, cut to size and adhere behind the 'cut out' card. Adhere a piece of So Saffron CS cut exact to size of the front card and glue behind the stamped image. On the front of the card, layer a Fresh Cut flower stamped in Kiwi Kiss and attach with a brad. Finish with ribbon! I will be offering a Fresh Cuts Notes & Tote Class this year (see my Stamp with Me Stamp Club page). If you can't wait for it, email me now and have the class early! 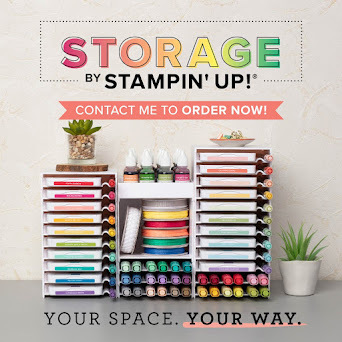 Choose your own colours and I'll organise the rest for you! But for now, it's off to work I go!